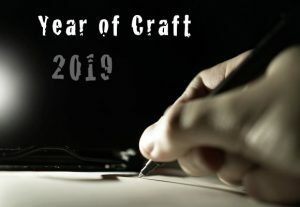 2019 is the year of craft! SCBWI San Francisco North and East Bay is excited to help our members focus on the things that really matter and that will help our work stand out and speak to our readers. Over the coming year, each of our events will focus on one or more aspects of craft. The first one scheduled is Sunday, January 27 and addresses Other Paths to Publishing: How to Crowd-Fund Your Story. Stay tuned for additional events. Also, check out our new monthly newsletter, Inciting Incident, as well as Facebook, twitter, and Instagram to learn about free events that may not appear in our calendar.